Shimmer Camera on photo makes photo like movie fx photo effect editor. Blur tool and hand drawing tool add extreme effects on photo. 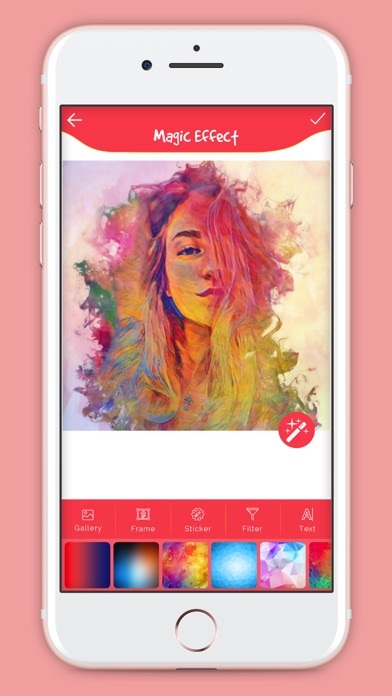 Photo Editor is the most popular photo editor application for selfie photos & frames. 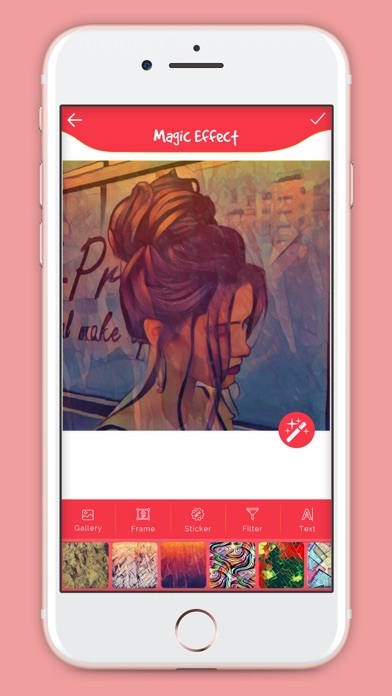 The best photo studio to make all your pictures even better! 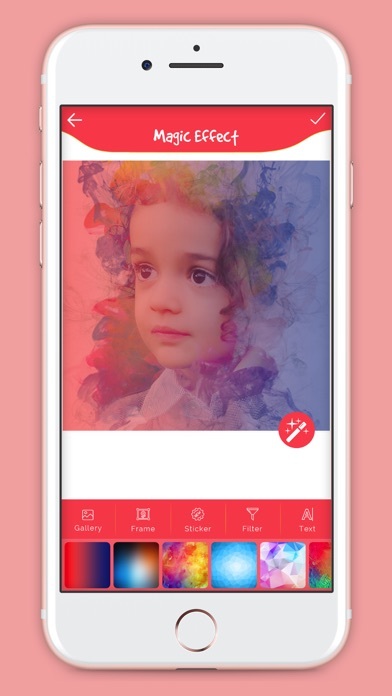 Edit photos with mosaic to pixelate photo backgrounds. 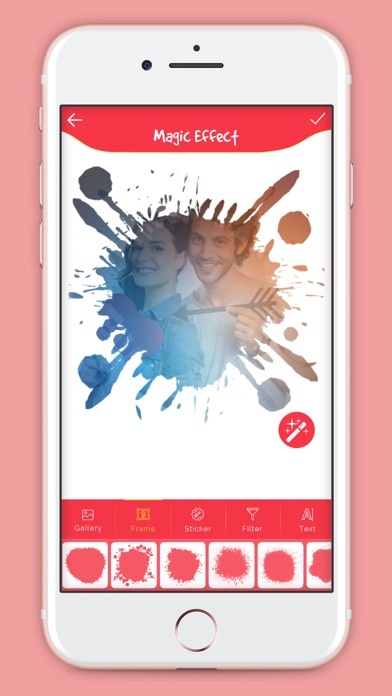 Photo Lab Grid Photo Blur Effect make the size photo so easy by blur background And you can easy to use it. Magic Photo Lab Effect Features : - Shimmer Camera Photo Effects - Powerful Photo Editing Tool - Amazing photo fx filters, powerful effects - Magic Art Photo Effects & Filtering - Bokeh Photo Effects & Overlays - Lots Of Funny Stickers, Love Sticker - Color Splash Photo Effects Photo Lab Art / Magic Photo Effect / Shimmer Effect / Color Splash Photo Effect / DSLR Camera / Blur Background / Photo Lab New / Photo Effect Editor 2018 / Art Photo Lab FX / FX Effect / Smoke Effect / Photo Lab Art Effects / Pixel Effect / Movie Effect / Stunning Effect / Stunning Art/ Photo Lab Editor / Magical Photo Effect We are striving hard to make this Photo Lab, Photo Editor, Blend Me Photo, Shimmer Camera, PicksArt perfect for you. 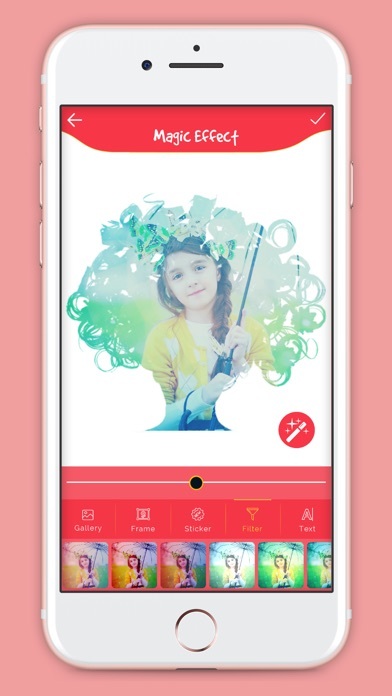 If you like Magic Photo Lab Effect don’t forget to give us a 5-Star rating.